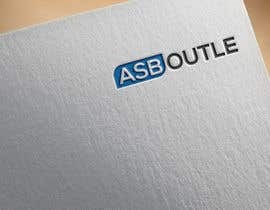 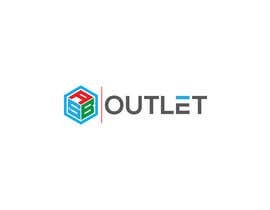 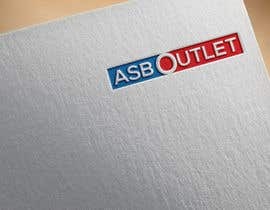 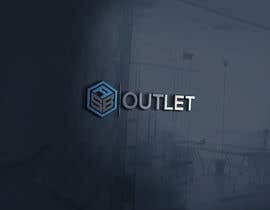 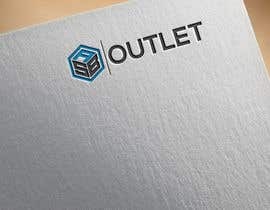 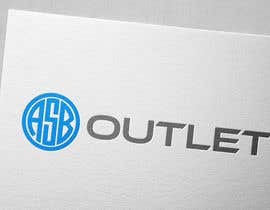 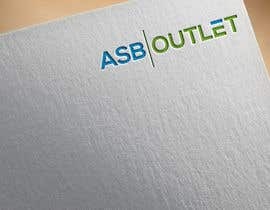 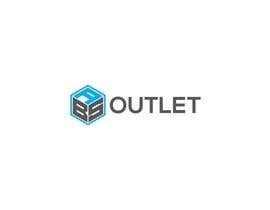 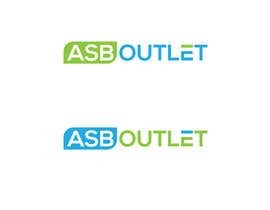 We are looking for a color rich logo for the "ASB Outlet". 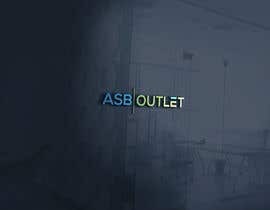 They sell small packs of used IT to other retailers. 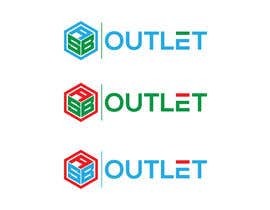 We thought about implementing the RGB colors in the logo (red, green, blue). 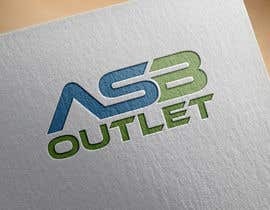 nonetheless we are open for other suggestions. 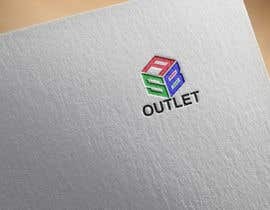 Overall it shall be a wordbrand and in a more minimalistic style.